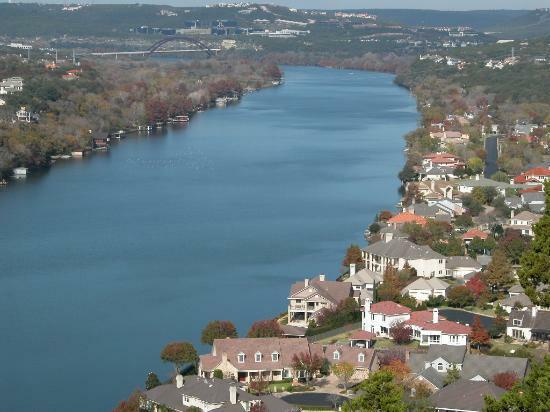 Nestled in the heart of Texas, Austin is home to around 743,074 people. The city, the fourth largest in Texas, is also one of the fastest growing in the country. This is one of the things I LOVE about this city – it is the perfect size! I love that Austin is clearly a city, but that I don’t feel overwhelmed by it. It has all the conveniences of city life, but boasts lots of parks and greenery for outdoor activities. I have no trouble giving people directions – which is a feat for me in and of itself. Basically, for me Austin is the perfect place to be, a great middle ground between my small town upbringing and the city I always longed for. The thing that makes me uneasy about Austin right now is that if I move away and come back in 20 years, I don’t think it’s going to be anything like it is now. In some ways, that’s cool. Very “we’ll always have Austin.” But you’re right. The city has a lot of things going for it right now, and I hope we’re able to keep the good things as we grow. Sorry. Above was me. I forgot to log out of my other blog. I agree with Jeff that the city rocks right now! With all of the construction going on, I just hope it doesn’t drastically change the city. But it was definitely a change from Dallas and I love the greenery you talked about!